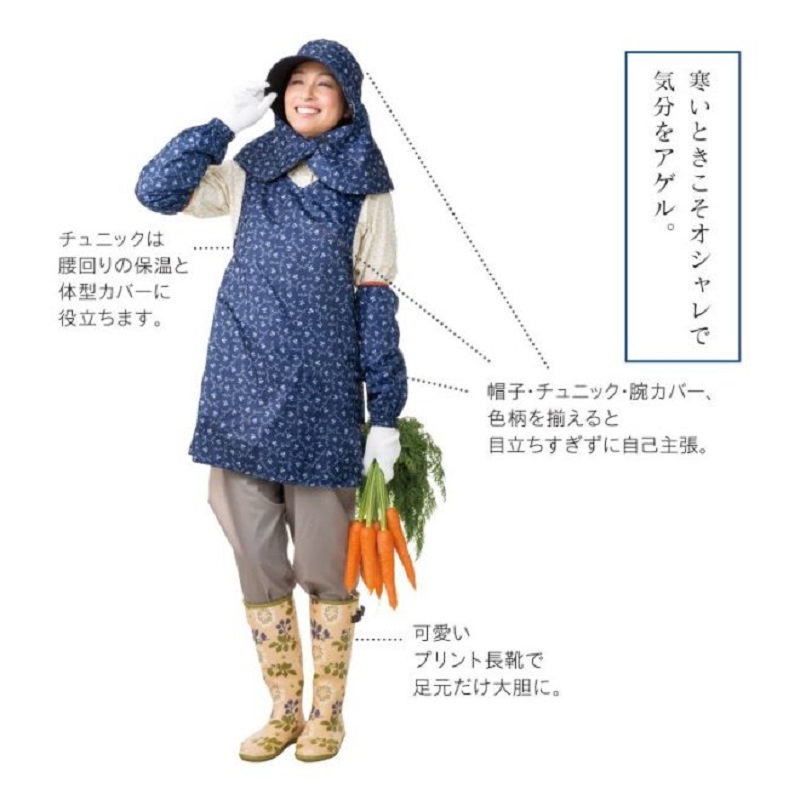 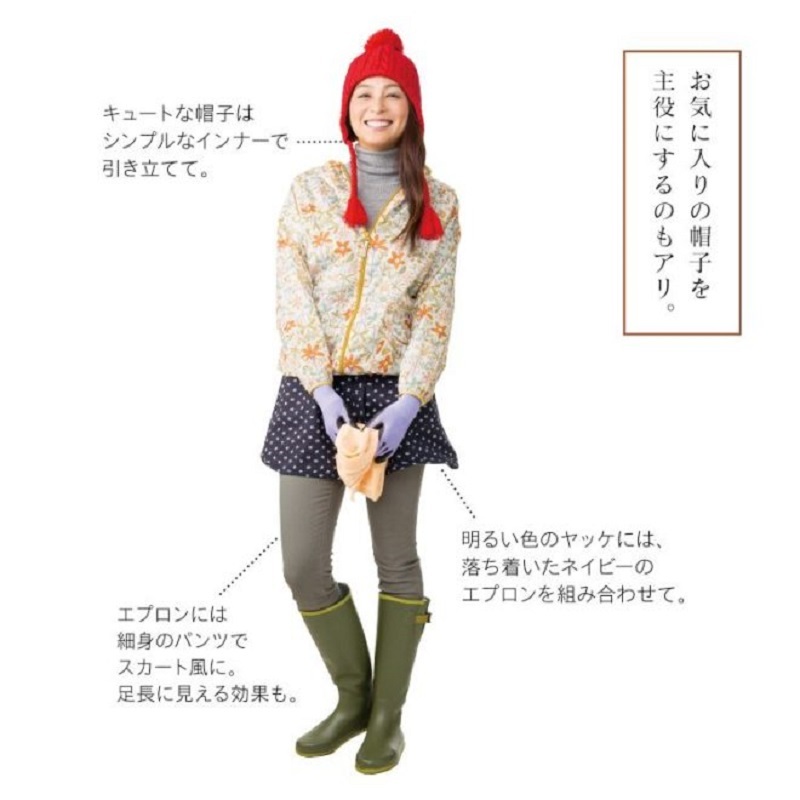 A clothing brand has unveiled its new line of fashionable attire for Japan’s stylish farmers. 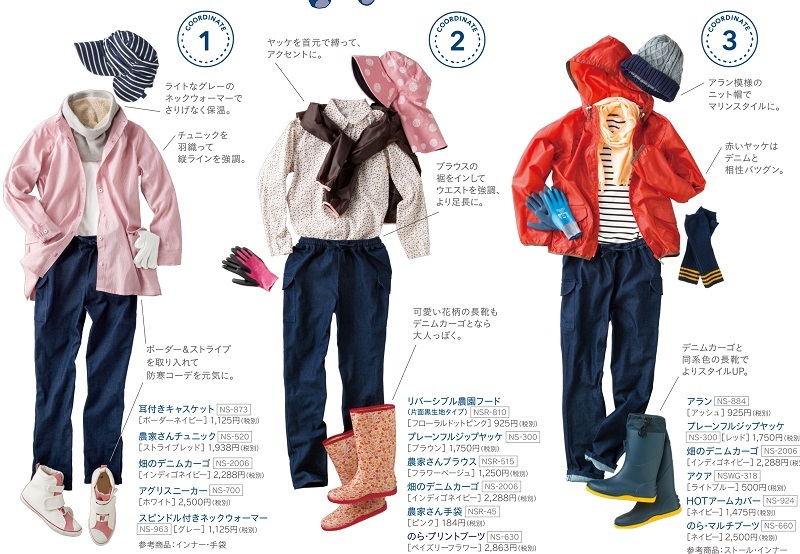 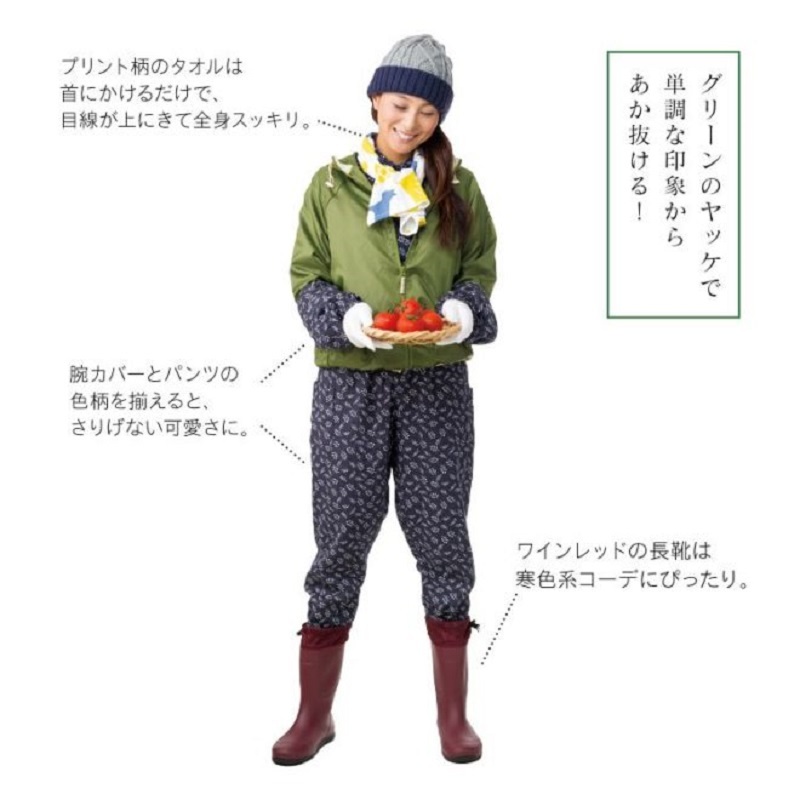 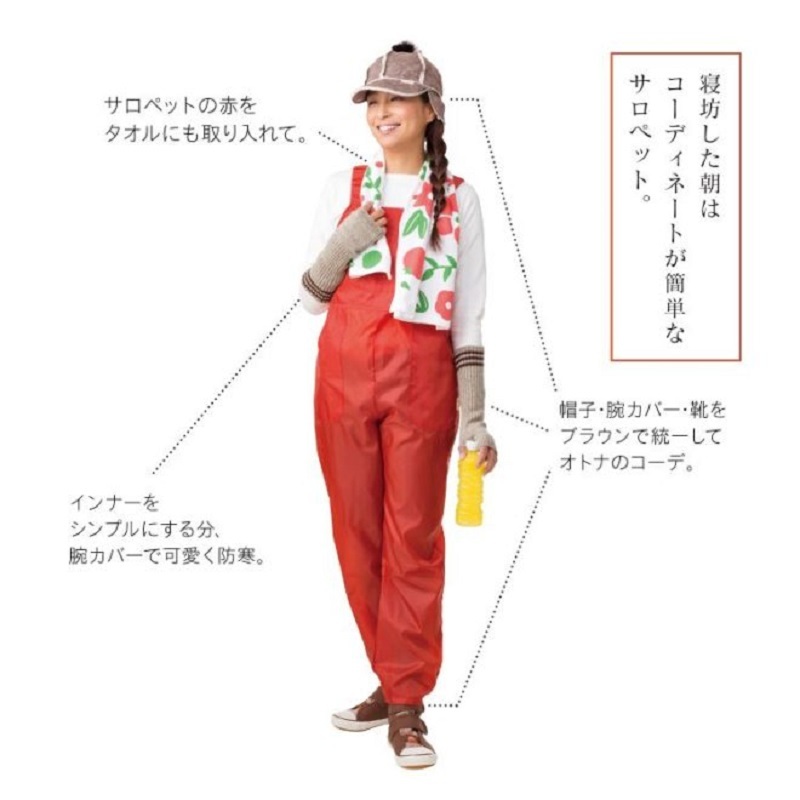 Norastyle’s latest fall and winter looks featured in its latest pamphlet are specifically designed for agricultural workers. 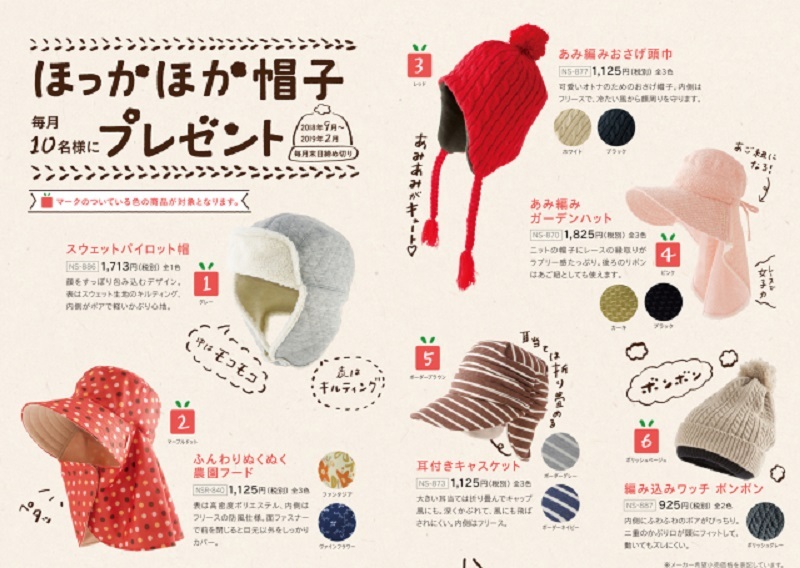 Other items listed inside include trendy gloves, fabric masks, hats with some varieties such as a hat with a fabric guard. 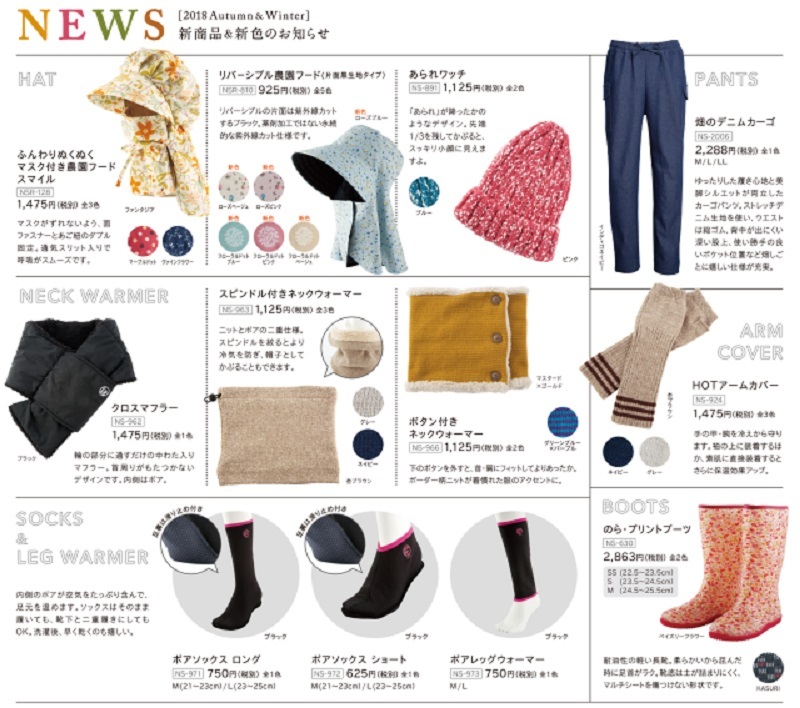 According to SoraNews24, Norastyle has made sure to incorporate feedback from their targeted customers in its bid to provide the best products. 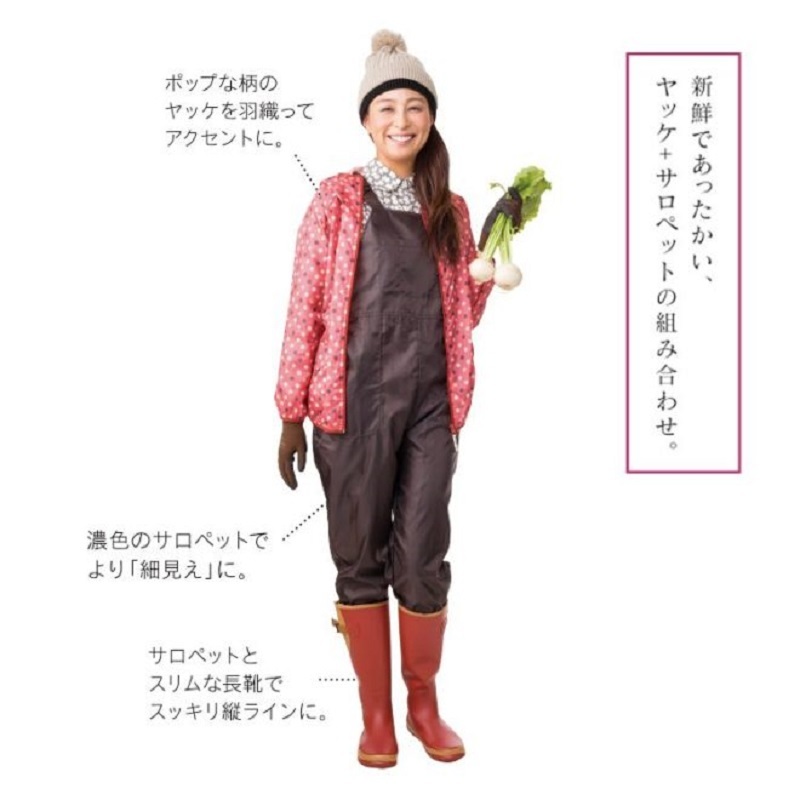 The fashionable farming attire being sold by Norastyle are designed for female workers at the moment, but male farmers can opt to try some Samurai-inspired look or the recently unveiled “Outdoor Kimono” instead.